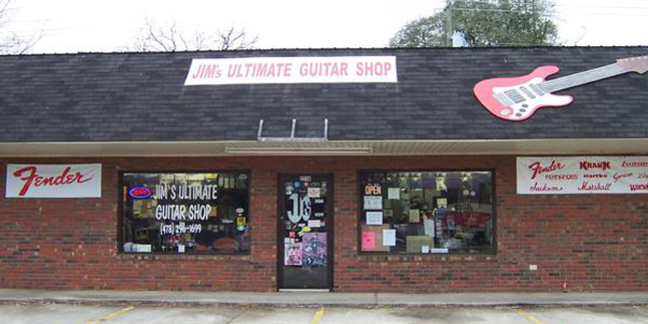 Dear Fellow Musicians, Jim's Ultimate Guitar Shop has always been about supporting local musicians. 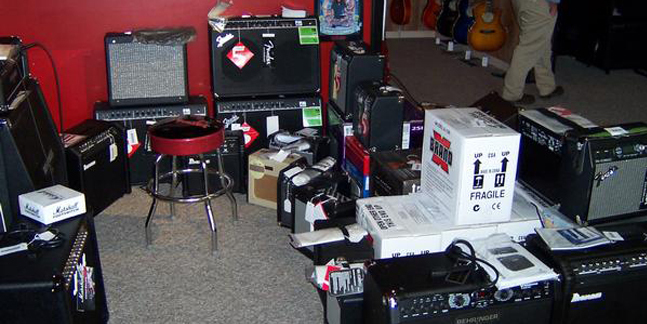 In fact, Jim's Ultimate Guitar Shop was opened by musicians with the intention of giving musicians/bands great equipment at great prices. And now, J.U.G.S. is wanting to take that one step further, by sponsoring bands. For this, J.U.G.S. 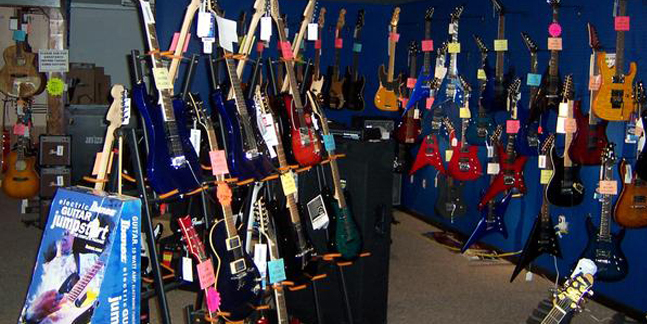 will give band a discounted price on all merchandise, whether it be strings, cables, PA equipment, drums, guitars or amplifiers. J.U.G.S. 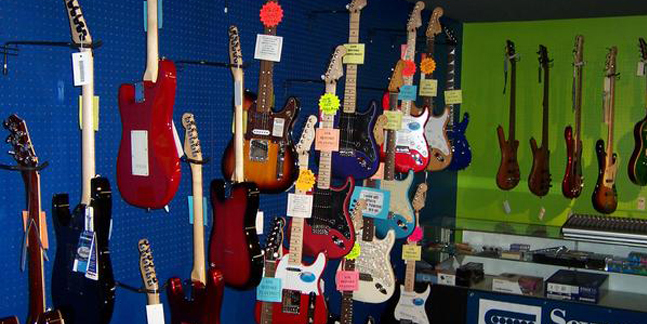 will also dedicate a section of the store for your band to sell CD’s and display a poster or sticker of your band. In return, we ask that you support J.U.G.S by putting J.U.G.S. myspace on your top friends; wear J.U.G.S. T-shirts on and off stage; post photos of the show with J.U.G.S. T-shirts being worn; display a small J.U.G.S. poster while playing; give out J.U.G.S. stickers; and just continue to keep live music ALIVE!! To find out more details on the J.U.G.S. 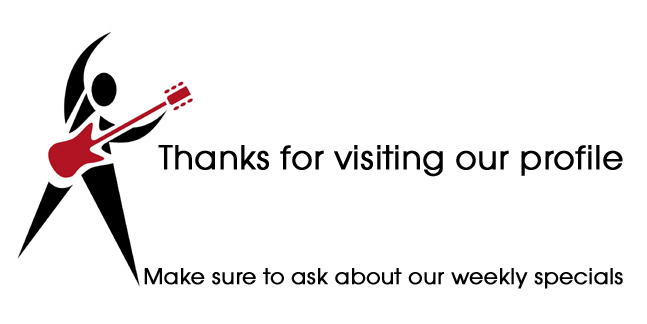 sponsorship program.